Always fun to see our customers find new applications for products we sell every day. Thanks Keith & Colorado eBikes! 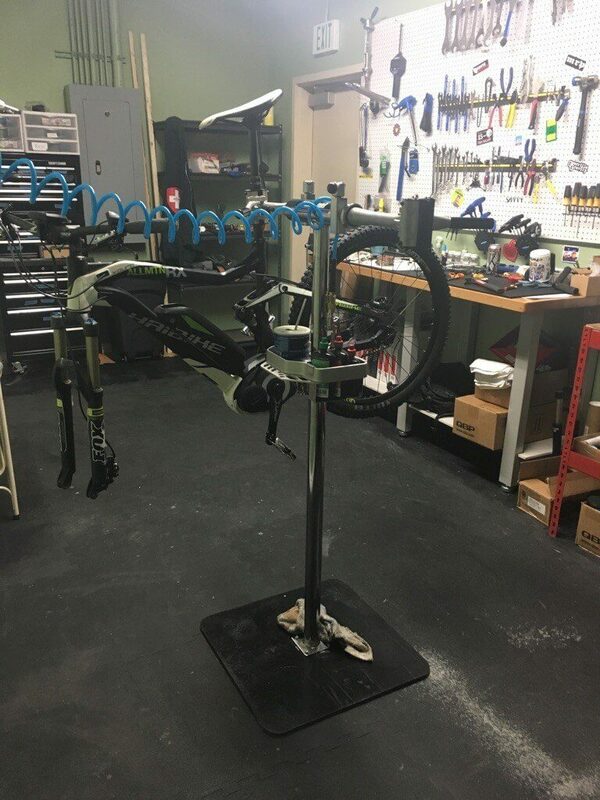 The question of creating a workout area in the garage came up (again) on one of the forums we frequent. The garage is becoming so much more than just a garage and the question of how to make the most out of the space you have is coming to the forefront. We just published our latest video. 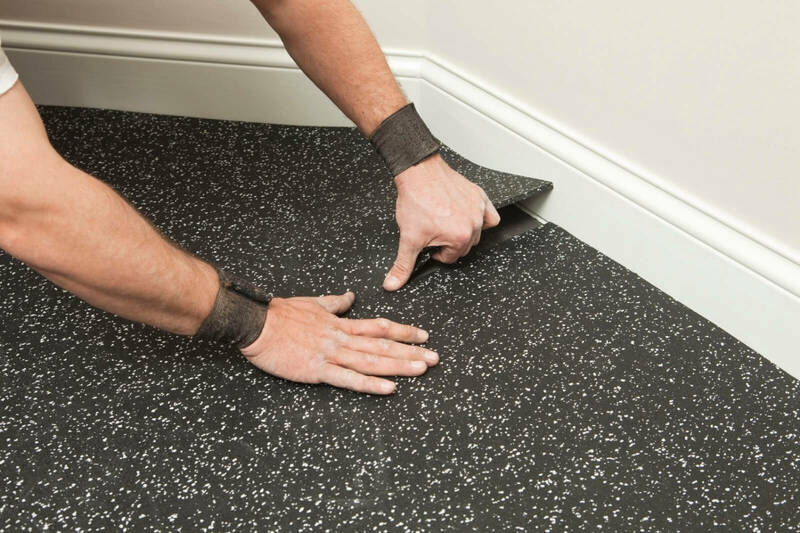 This video provides a brief overview of our TrueLock rubber floor tiles, how to install them and the three different types of tiles you may see in any given installation. Although this video was filmed in a garage, rubber floor tiles are not designed for automotive use. They are great for creating a fitness center inside the garage, just don’t park on them. When Better Life Technology Offered us the chance to buy some clearance 9×20 110 Mil coin garage floor mats, we jumped on the opportunity! Now we are passing the savings on to you! The offer is good while supplies last, and unfortunately they do not have any gray. They do have lots of black. Rubber Floor Tiles have been a hot conversation of topic lately. First let me state to be clear that you absolutely should not use rubber floor tiles for garage flooring if you are pulling your car in and out of the garage. They are just not designed for that.